Our vision is to “expand the expectations” and transform the quality of how real estate services must be delivered to Franchisees within the franchise industry. Our mission is to provide Franchisees with a powerful combination of technology, protocol and partnership principles that maximize location quality, minimize start-up costs and protect working capital. Honesty, ethics and integrity guide our decisions and behavior. To approach each new opportunity and relationship with a desire to serve and cherish these moments with gratitude. To respect, honor and cooperate, at all times, with the established culture of trust and operating processes of our Franchisor and their Franchisees. A commitment to exceptional customer service, frequent communication and consistent execution, with the realization that our Franchisees’ perceptions of these standards are the most important. A humble and receptive attitude of openness to continued improvement and accountability to strengthen the value and results that our Franchisees expect and deserve from us. The realization and understanding that each Franchisee is making a life-changing decision to invest substantial resources into achieving their emotional and financial dreams. To make our real estate services an educational, fun and pleasant experience for our Franchisees, regardless of day-to-day circumstances. To uphold and adhere to our Franchisor brand reputation of real estate values, priorities, strategies and processes at all costs. To respect and implement the FGP real estate processes, without shortcuts, consistent execution, a sense of urgency and a fierce attention to detail for each Franchisee. To maintain the highest standard of first-hand communication and negotiating transparency, unparalleled within the commercial real estate industry. To develop emotionally fulfilling relationships with our Franchisors and Franchisees that promote friendly, caring and trustworthy experiences. 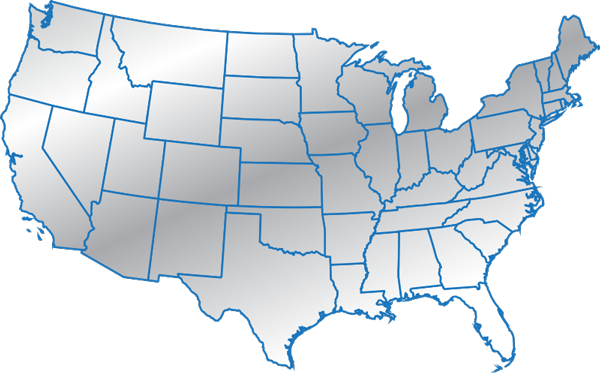 An Exclusive Partnership with FGP will allow you to provide Real Estate Services for your Franchisee's in all 50 States with your Expert In-house Real Estate Team. Please complete the inquiry form below to request our FGP Commercial Leasing Services Brochure or to schedule a free telephone consultation.